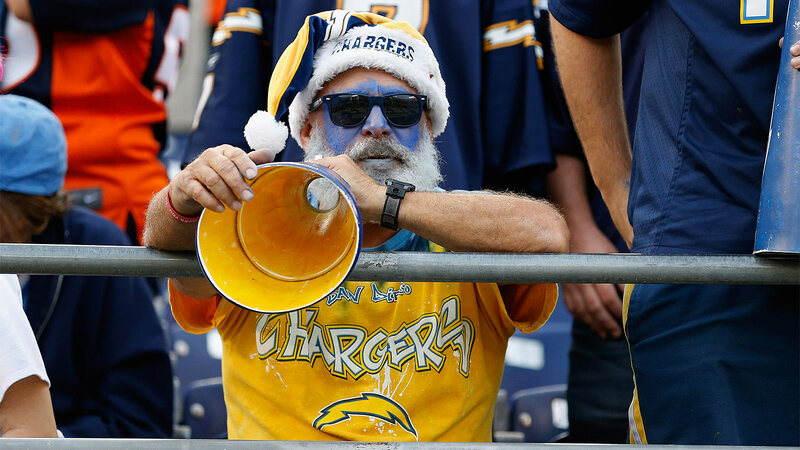 LOS ANGELES (AP) — The Los Angeles Rams and San Diego Chargers have held their first meeting to discuss sharing a stadium that is under construction in Inglewood. The teams released a joint statement Monday saying they had held the first negotiating session as the Chargers look to possibly become the second team in the Los Angeles area. The Chargers have a one-year option to reach a lease agreement and become a tenant of the stadium whose construction is being headed by Rams owner Stan Kroenke. NFL owners approved the Rams’ move from St. Louis and the Chargers’ option to leave San Diego at a meeting last week. The very brief statement says the two sides have agreed not to publicly discuss details of the negotiations.